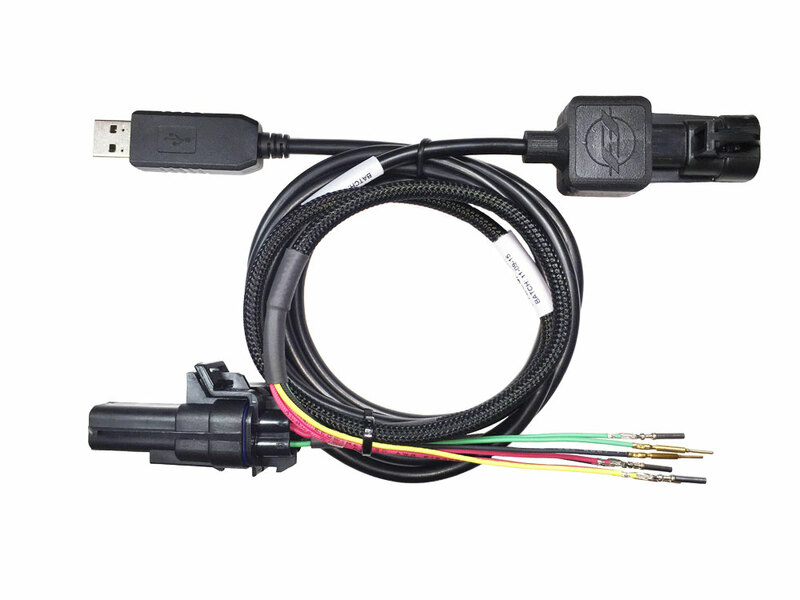 Your bike already has a standalone ECU and now you can get the tools to program it! 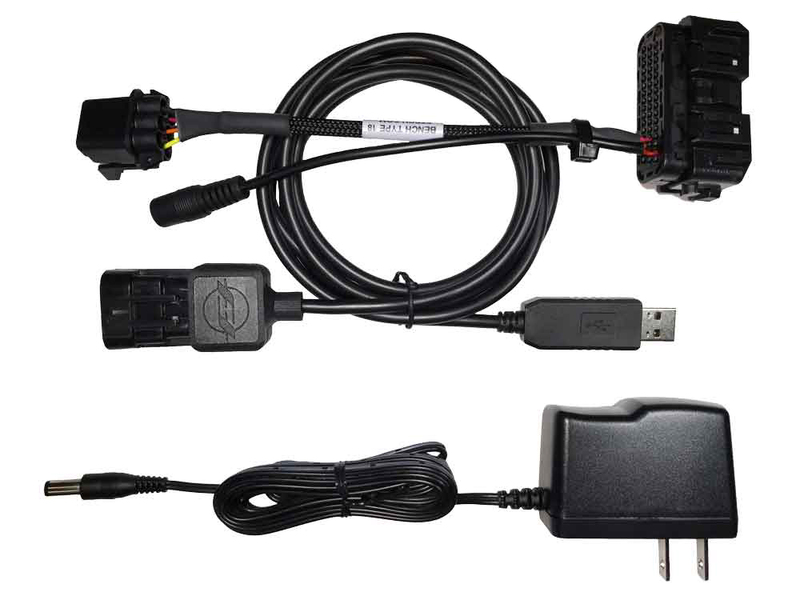 There is no longer any need to send away your ECU! Copyright 2019 | FT ECU Inc.